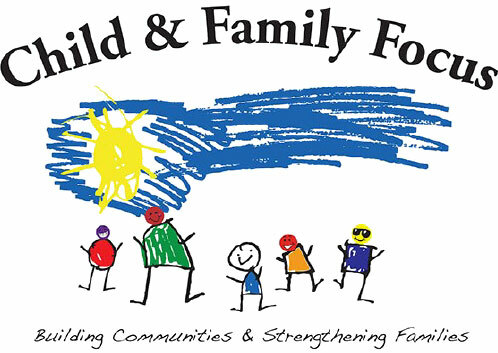 CFF follows a new and effective method of care by offering Family-Based, Therapeutic Foster Care and Respite Services to provide significant continuity of care. With our model, children are followed by the same team, preserving the established relationship with the child and family throughout treatment, be it in-home, Therapeutic Foster Care, Respite Care, or short term hospital stay. In so doing, we prevent the common disruptive, ineffectual, costly cycle of multi-agency / multi-system care management.